Ever wondered who’s the bravest out of Minty and Snagglefang? 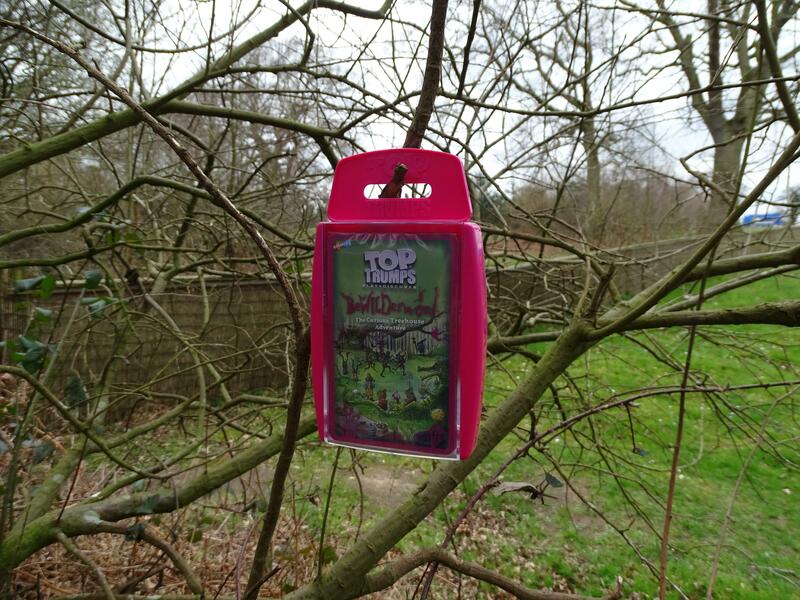 Find out by playing the WILD and Wonderful BeWILDerwood Top Trumps game, featuring all of your favourite characters from the books (plus some new ones!) 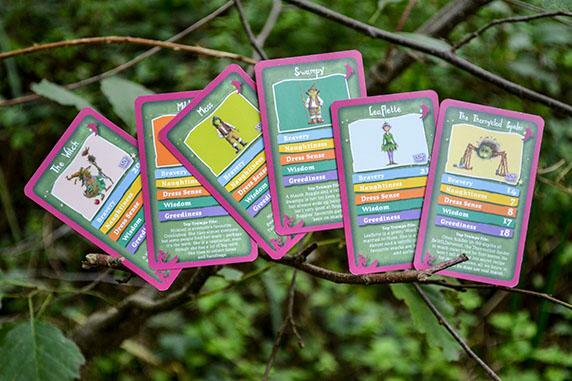 The perfect way to learn a bit more about the curious characters from the woods. Three case colours to choose from.